On the 7th of December 1545, Henry Stewart, Baron of Darnley was born at Temple Newsam in Yorkshire. Lord Darnley was the eldest surviving son of Margaret Douglas, the only daughter of Margaret Tudor, Queen Dowager of Scotland from her second husband, the Earl of Angus, and Matthew Stewart, the Earl of Lennox. Ambitious like his mother, he knew his value and what their union could mean, so his parents risked everything for the young couple to marry. Not only were the two related, descending from Henry VII via his eldest daughter Margaret, but they also had Stewart royal blood flowing through their veins. 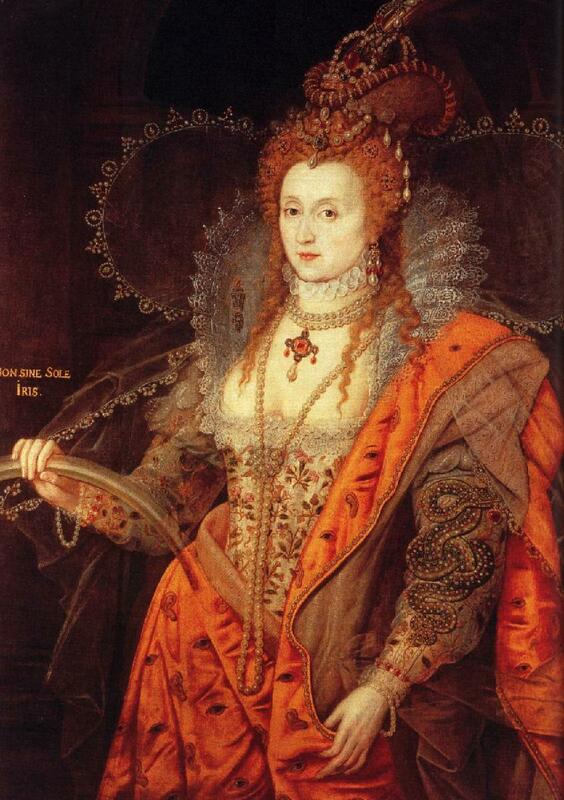 Mary was the Queen of Scots while Henry descended from James II via his father. Elizabeth suggested a union with her favorite, the Earl of Leicester, but after so many promises and no straight answers regarding Mary’s possible place in the line of succession, the Queen of Scots got tired of waiting and rolled the dice. Not only that, but Elizabeth wasn’t serious about her proposal. On March of that year Leicester wrote that his mistress was not going to make Mary her heir until she married or notified “her determination never to marry.” Aka no answer for now. From her home at Settrington in Yorkshire, Porter adds that she fostered links with Catholic allies in Spain and France. Scotland had a long history with the latter thanks to the Auld Alliance and Mary’s first marriage. However, the Countess of Lennox was also a practical woman and if she wanted her son to succeed in his enterprise, he had to win the Queen over. Darnley did win her over. He was young, good looking and had a strong lineage. The couple married on the 25th of July. Three days before he was created Duke of Albany to give him nobler status and thus more qualified to marry the Queen of Scots. 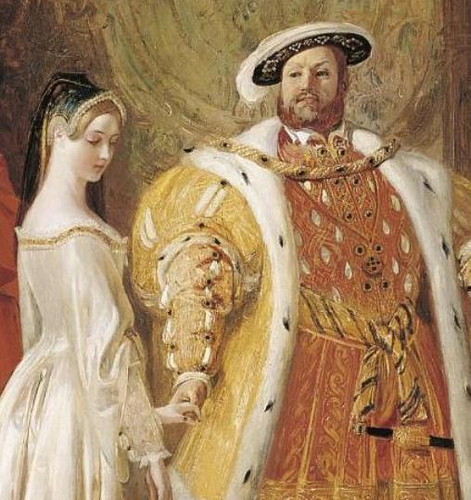 Four days after their union, he was proclaimed King. But despite Mary’s first impression of him, their marriage turned out to be a disaster. At the time of their meeting, the Scottish Ambassador later recalled that he had felt that Darnley was too young and too unprepared for the road ahead. He was right. Proud and stubborn, he wanted to be Mary’s co-ruler, something she wasn’t going to give because she wanted to make it clear that she –and she alone- was Queen. Darnley’s mother was also angry and wrote to her daughter-in-law at which Mary was “greatly offended”. Taking advantage of the couple’s animosity for each other, the Protestant faction of which her half-brother the Earl of Moray belonged, began to involve Darnley in their plans. When Mary heard of her husband and his newfound allies trying to provide him with shelter but Darnley and his men still found their way in. Mary was held at gunpoint by her husband as his men took Riccio away. The poor man was stabbed 55 times. Darnley’s dagger was found next to his body. Whether it was Darnley who did the deed or someone else who put his dagger next to the body so he would be blamed is irrelevant. Darnley likely knew what awaited his wife’s secretary and played right into the Protestant faction’s game. She wasn’t the only one who expressed fury at Darnley’s actions. His parents did as well. Margaret couldn’t believe what her son had done and hoped that Mary would forgive him. Lennox on the other hand was at a loss of words. Luckily for them, Margaret got her wish. Mary reconciled herself with their son, forestalling Moray’s coup. But things soon went south again. That same year the couple welcomed their first and only son who was named Charles James, after his godfather Charles IX of France and his grandfather James V of Scots. The birth of their son did nothing to mitigate the couple’s resentment for each other. The following year in 1567 Darnley was murdered. Mary’s consort had been staying at the Old Provost Lodging in Edinburgh. The people nearby were shaken by the violent explosion and found nothing but rubble where the old building had once stood. Darnley’s body was found nearby. In the beginning Margaret accused her daughter-in-law, but following her capitulation and the coronation of her son, the Countess found herself questioning the evidence against her. Although she never got closure, Margaret’s ambitions to see her line come on top became true. 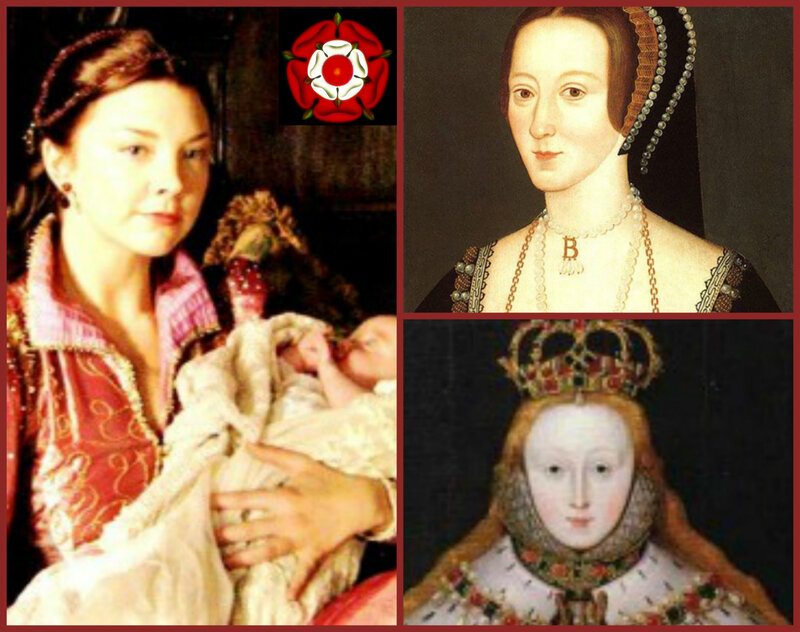 Her grandson not only became King of Scotland, but was also crowned King of England after her cousin Elizabeth died in 1603. In popular fiction Darnley is depicted as a proud and ineffective politician, who got what was coming to him because his deep involvement in Moray’s and other courtiers’ plot against his wife. He is also depicted as a bisexual –something from which there is no proof. Taking into account how bisexuals are negatively portrayed in our media, it should come as no surprise how one dimensional his character is in one historical fiction.